in a constantly changing sequence of events. On arrival, visitors will leave their baggage behind in order to enter the exhibition: mobile phones, cameras and any other electronic equipment may not accompany them. 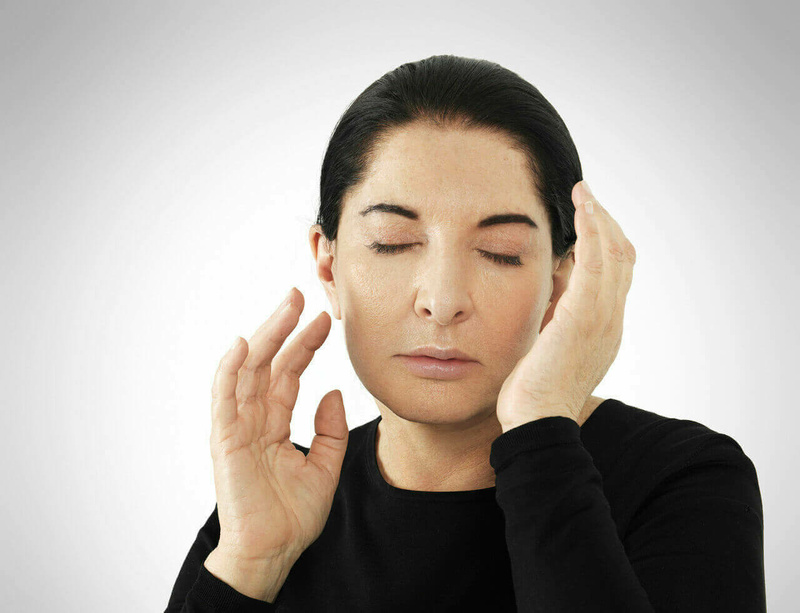 Marina Abramović will record an account of her day, every evening throughout the duration of her performance of 512 Hours. The Serpentine Diaries (published every night on www.thespace.org) will trace the fluctuations and developments of her performance piece, which begins with an empty space and unlimited possibilities.